Hilcia, this book sounds really great. You know, I've been collecting the books in her other series to read one (not very soon I'm afraid) day. Well, it's important to read lighter stuff once in a while to balance the more serious books. Sounds really fun, Hils! So glad I bought this book. Can't wait to read it! Hah! You bought the book. :) Take a look at the back, there's an Bonus novella in there "The Duchess of Love." I hope you enjoy it, Nath. It's a good, light read. 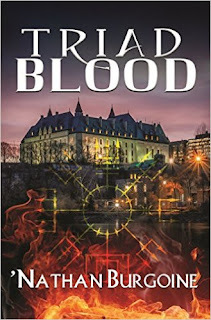 I've never read this author before but your review makes me want to check her out now! 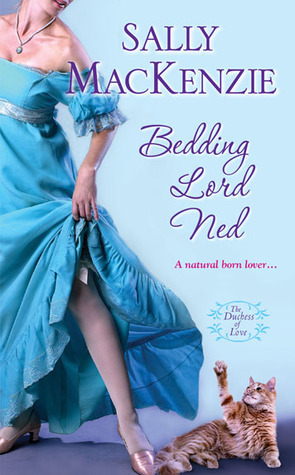 Ames, this is the first book I read by Ms. MacKenzie, so you're not alone! The novella comes free with the book, but yes... I noticed that it was free at amazon, after I posted my review! I'm sure you downloaded it and hope you enjoy Venus! This sound so good! I love the Cat already". I'm with Alex! The cat sounds like a definite star :) Great review!